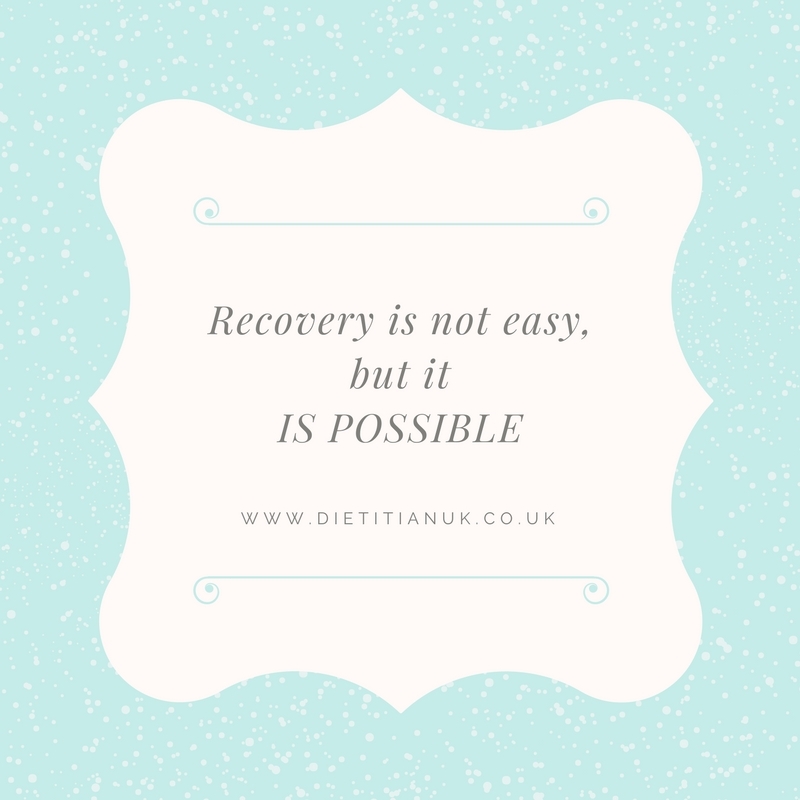 What makes it easier to recover from an eating disorder? There are many times in my working life that I just wish I had a magic wand to make recovery easier. 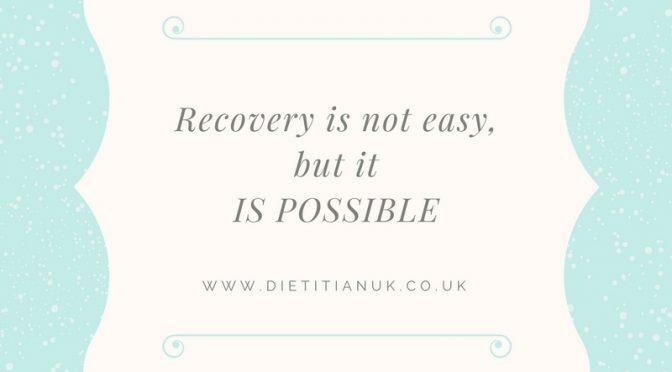 The fact is, recovery is hard, damn hard and it takes a lot of guts, determination and hard work to even make a start on it. Once you start it can feel like it just gets harder at points, so you really need to plan and have support in place to help guide you and keep you going. Here are some things that can help the ride. 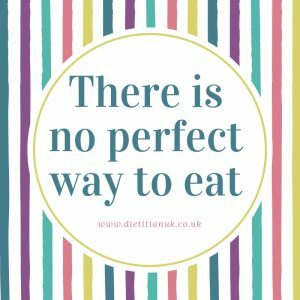 Deciding to make changes to your eating may sound simple, but once you plan it and then actually have to put it into place, it really gets harder. Having people around you who you are accountable to, people who will sit with you in the hard moments, challenge you to keep going and celebrate with you too. True friends and family who love you for you but want to see you healed up and able to live life to the full. Yes you can do it on your own. However an eating disorder is an isolating illness, it can be a long and lonely path. So having a professional or a team of professionals who you trust is a good idea. People you can get the right information from and trust it, people who will challenge your thoughts, assumptions and beliefs and believe that you can do this. There is a cycle of change that I often use with people to talk through how you need to be in the right mindset and the right point of your life to begin recovery. This is especially key if you are in the community, recovering at home. In a eating disorders unit things are a little different and you have more support and encouragement. Take a look at the phases below and see if you can identify where you are. Recovery can be a cyclical process where you move forward 5 spaces and then back 2 spaces, but do not give up, this is normal. You need something to aim for. Why do you want to get better? 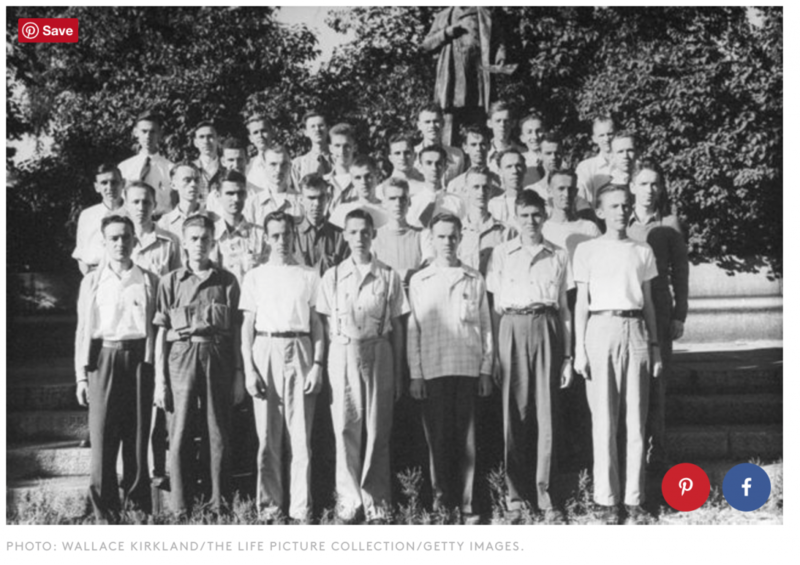 What will life be like when you are free from your eating disorder? What do you want to do with your life that you cannot currently do. I recommend writing out or creating a vision board showing where you want to get to. Write out your dreams and dream big. Then use this as a motivational tool, put it up where you can see it. Part of recovery is about changing your mindset and the way you view life. It can be so easy to see the negatives about your life and yourself, then use food as a way to help with this. Or to get drawn into the negatives about weight gain. I challenge you to instead see the positives. 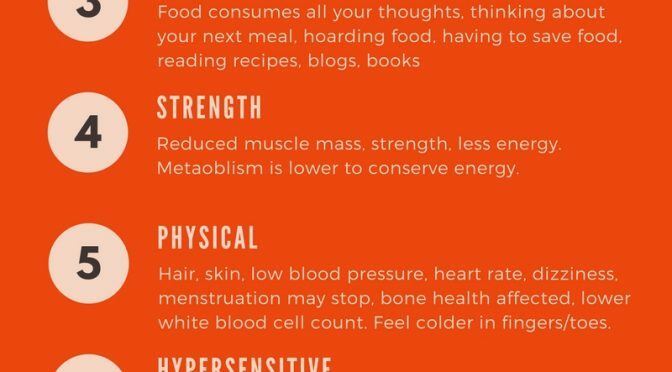 Why is weight gain good? What does it mean for your body and your life? Grab hold of those negatives and turn them upside down. Having motivational phrases and images around you can be really helpful on those days that thinking is too tricky. Go do it. I believe you can.